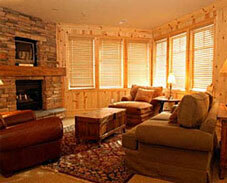 Every piece of real estate available for sale in Park City is accessible right here on this website. 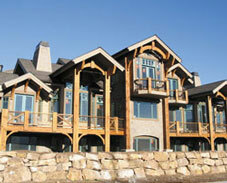 Not just Carol�s listings or Berkshire Hathaway Utah�s listing, but every listing. Since that might be more information than you would like to search through, we have provided you the tools to narrow your search to just the things that are most important to you � number of bedrooms, type of property, price, neighborhood, even how big the garage is. “... she is likely to know of properties that haven�t yet hit the market that just might be right for you. Because of Carol�s long and high standing in the real estate community in Park City and Deer Valley, she is likely to know of properties that haven�t yet hit the market that just might be right for you. We encourage you to search through the listings available to begin to get a feel for the market, and when you are ready, we invite you to call Carol to discuss the market in more depth so you can find the property that�s just right for you, or find just the right buyer for your property.